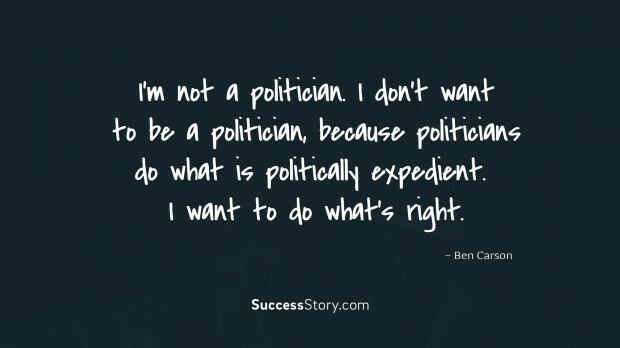 Born on September 18, 1951 Ben Carson is a retired neurosurgeon and Politician in Detroit, Michigan. He has written numerous books during his Political and medical stances. Later in 2015, he announced that he will be running for the Presidential Polls of 2016 at a rally in Detroit. 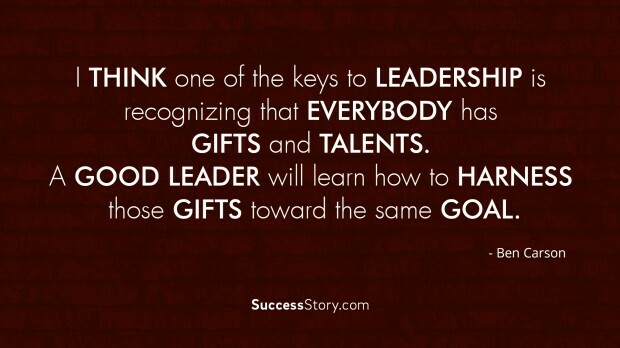 "A lot of people simply don't realize their potential because they're just so risk adverse. 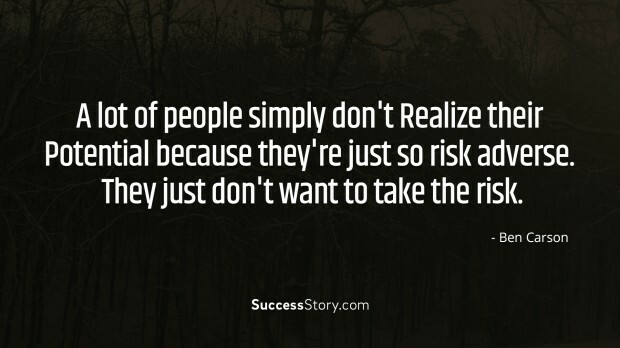 They just don't want to take the risk." 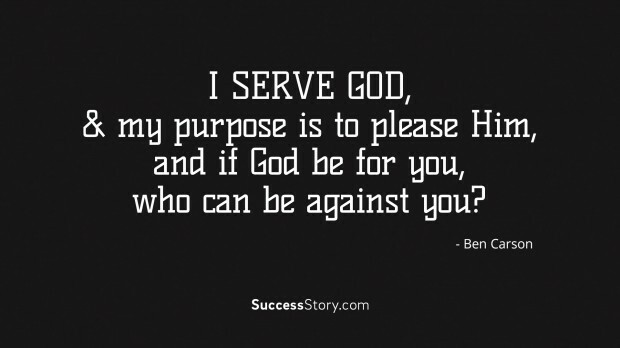 "I serve God, and my purpose is to please Him, and if God be for you, who can be against you?" "Through hard work, perseverance and a faith in God, you can live your dreams." 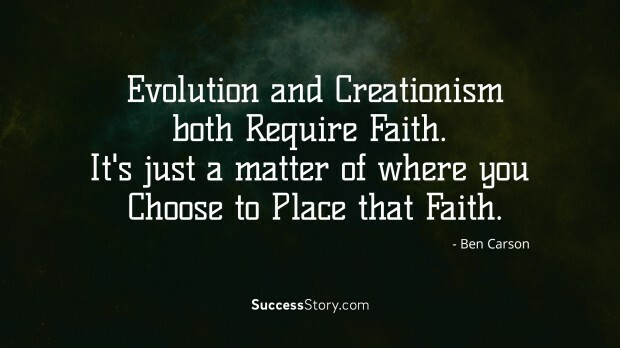 "Evolution and creationism both require faith. It's just a matter of where you choose to place that faith." 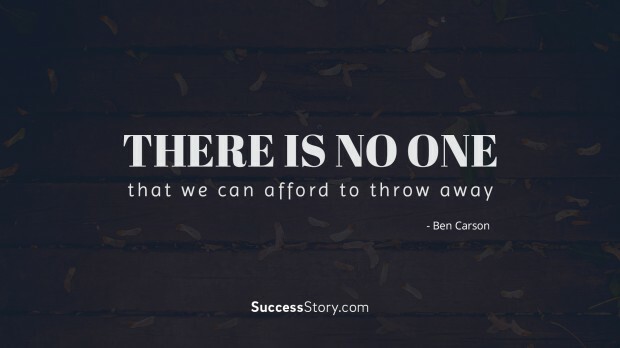 "There is no one that we can afford to throw away." 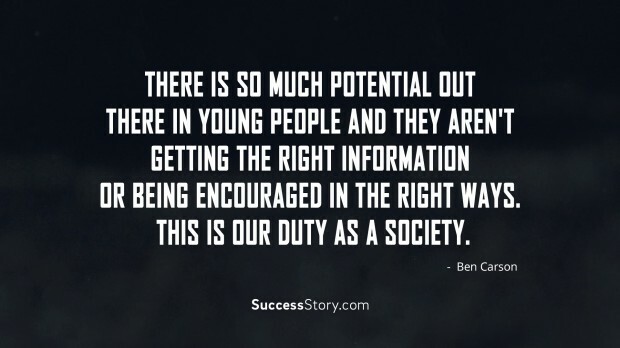 "Intelligent people tend to talk about the facts. 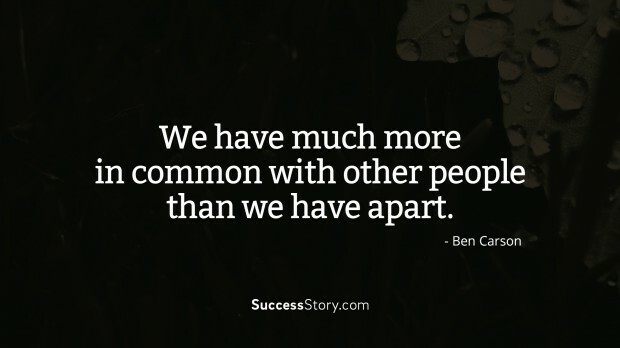 They don't sit around and call each other names. 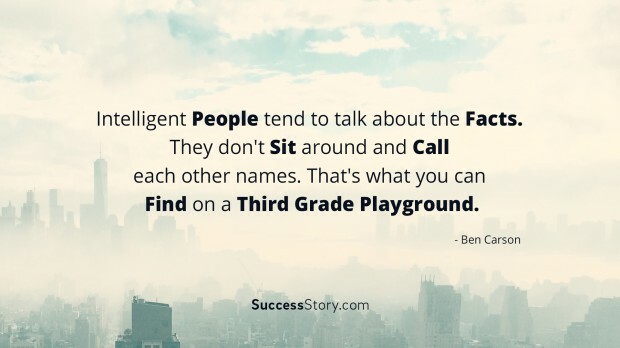 That's what you can find on a third grade playground."